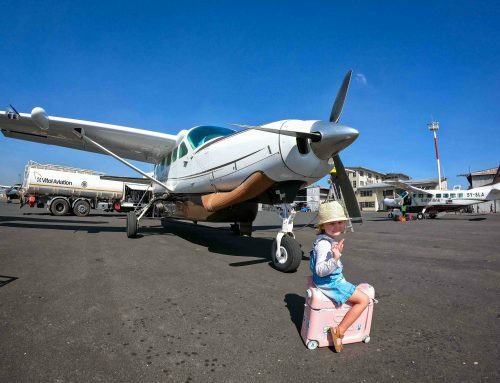 When you spend as much time travelling as we do you learn what works and what doesn’t when it comes to keeping your kids happy on the move. 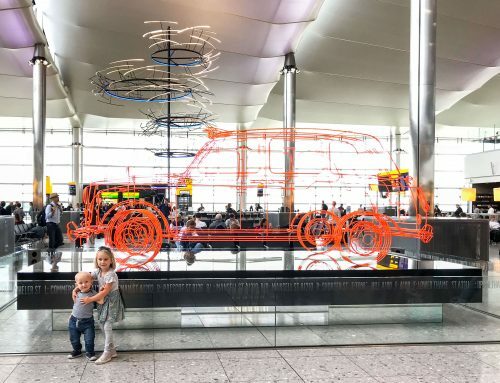 Whether it’s for flying with your toddler or a road trip we are always looking for the magic travel toys for toddlers that will keep them entertained and tantrum free. It is also important to find lightweight options and to figure out what works for your child so that you aren’t loaded down with gear. We have found that one of the most important components of keeping your toddler happy is that they have new, stimulating toys to play with. Very often we hit the dollar store to fill their carry on with cheap toy’s they have never seen before. If you don’t have time (or just prefer not) to put effort into searching out new toys you can try out our favorite pre-made packs designed with your child’s age in mind. That said, here are our favorite travel toys for toddlers! that Crayola has on offer. Color Wonder gives your kids the most options and creativity as far as no mess colouring goes. include four reusable pages and a refillable water pen. You get one pen which you use to activate the colour in the pages! When you are done you can let the page dry to erase the pictures and fill it in again and again. The chunky-sized water pen is easy for kids to hold and it stores neatly right in the front cover. Water Wow comes in animal, alphabet and vehicle-themed books, which makes for an ideal travel activity toy for kids. The only down side is that your little one can’t choose which colour to use as it has one marker that activates all the pre-existing colours in the page. is that it is soft like a mat and folds up small with an easy carry handle. Just like the Water Wow, when it dries the color fades and you can start colouring all over again! because the magnetic stamps are strong enough to stay connected to the board so they wont get lost on the plane or in the car. It also comes in mini for travelling although whether or not you feel the need to get the travel size will depend on your carry on space. the best. You can put some small things in it and your toddler can wear it through the airport to feel like a ‘big girl/boy’. and more, you can choose the option best suited to your family. Your toddler will love spending time setting up the scenes and it makes for some great, quiet fun!
. Pipe cleaners also have an infinite number of uses if you get creative. As creative as we get though nothing ever seems as fun to a toddler as just waving them around or wearing it as a bracelet. 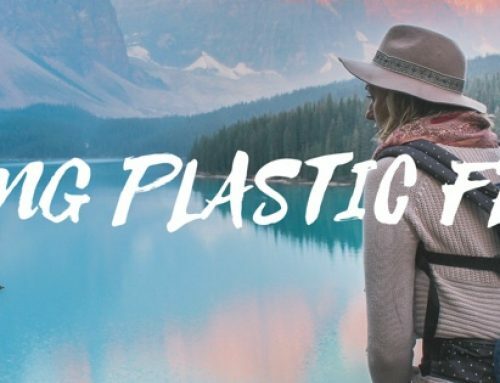 We’ve been surprised time and time again that no matter what amazing toys and surprises we bring the most effective and time consuming toy is the pipe cleaners. or just some paper. The paper/sticker book will probably end up ignored, though, and you will just end up covered in stickers instead. is great because it’s very difficult to lose! It goes around your arm like a wristband so there will be no dropping it between the seats and never finding it again. are more exciting than any regular ball and are way more fun! are a great three-in-one option. They are story books that come with a play mat and toys. The play mat may not be so practical for the car/plane but the toys, activities and story should keep your toddler happy for quite a while. They come in many themes so you can choose whatever theme your child is obsessed with today! so that they don’t bother anyone. As your kids get a little older their tastes and abilities change. 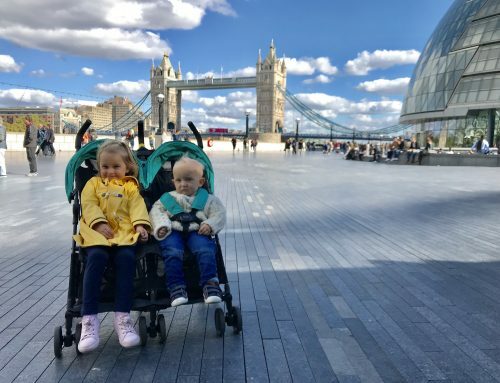 While the above travel toys for toddlers will still be fun and stimulating for them, some options for older toddlers are also available to them. Here are some of the best! 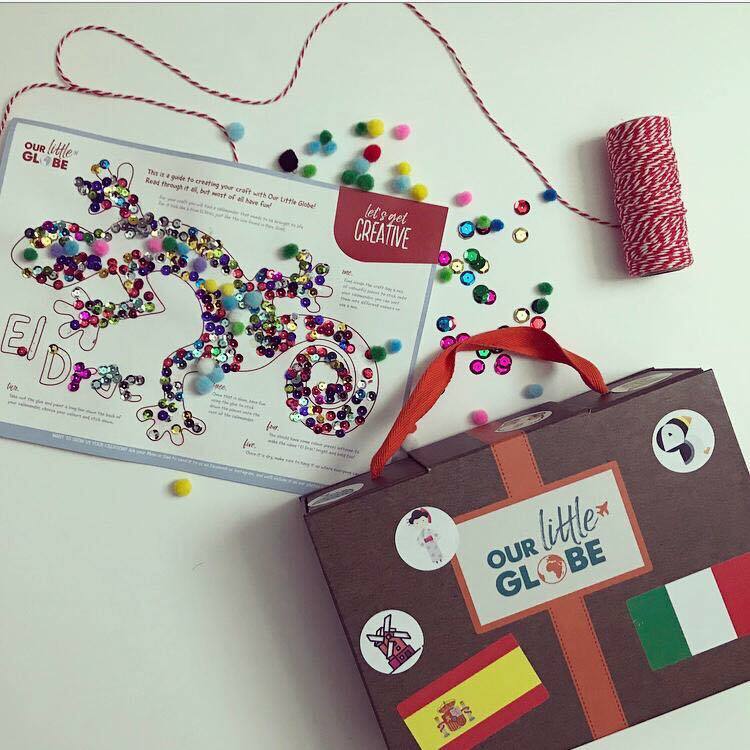 The Our Little Globe Packs are a subscription box for kids wanting to learn about the culture of different countries. Esmé tried out the Kenya box just before our trip and it was an amazing introduction to her trip whilst we were still at home. We took it along on our trip and used it both on the outbound and return journey. Inside it has a passport with flag stickers, recipes for the countries traditional dishes, an activity related to the culture a crib sheet with a few words in the language and a map. The map was an amazing way to prep our kids for the trip. It showed lots of the animals they could expect to see and what a Masai village looks like, as well as traditional clothing. Our daughter found it a fun way of ‘ticking off’ things she’d seen. We also found it a very useful way of preparing her for a significant cultural difference. are endlessly reusable sticks that are amazing for bringing science to life! Simply made of knitting yarn and food-grade wax, they will not break or tear apart but cut easily with scissors. They are excellent for learning letters and numbers and illustrating biology, making habitats, constellations, molecular structures and so much more. This particular pack comes with step by step instructions for make a DNA double helix. These are our best suggestions for travel toys for toddlers! Do you have a favorite that wasn’t mentioned? Comment below or Share this post with your friends who are still on the hunt for travel toys! Still nailing down your vacation plans? Get the best deals on travel insurance, hotels, rental cars, tours and reliable internet!